Propeller Anime: Next Propeller Anime Club meeting on Sunday, September 12th! Next Propeller Anime Club meeting on Sunday, September 12th! 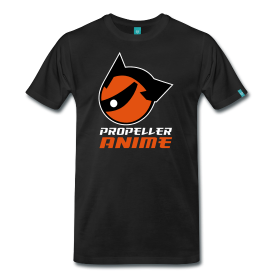 The next Propeller Anime Club meeting is this Sunday, September 12th in FS3F at Full Sail University! The room has not been decided yet. The room hasn't been picked yet but it will be one that doesn't smell funny and will have working A/V. I'll have a room ready by 3pm so meet in the lobby or look around! It will either be FS3F-112, FS3F-113, FS3F-114, or somewhere nearby. Building FS3F is in the same parking lot as FS3B. It's in the brick building facing perpendicular to FS3B. 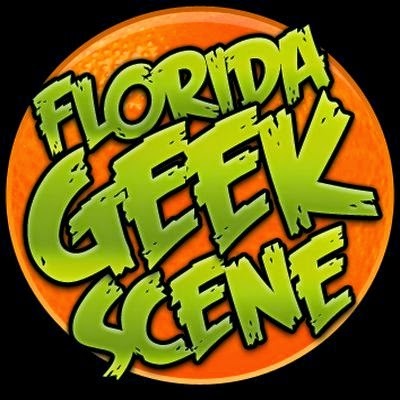 The reason for the building change is because Full Sail is hosting an open house during the day and will be using FS3B. We had a meeting yesterday, but doesn't mean that there will be a meeting every week. In fact, the extra meeting means that all series in our schedule can be finished by the last meeting of the year! This means when the new year starts, all series shown will be new, starting at the first episode! So in short, the next meeting will be this Sunday, September 12th at 3pm in a room near the entrance of FS3F! 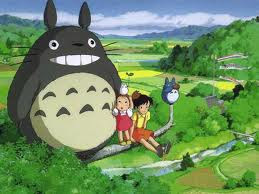 Our feature showing will be Studio Ghibli's My Neighbor Totoro, directed by Hayao Miyazaki. You may have seen Totoro make an appearance in Pixar's Toy Story 3. Now you can see Totoro in the movie that made him famous! We'll be showing episodes 3 and 4 of Tokyo Magnitude 8.0. Mirai and Yuki are trying to make it home, if there is one still there. Did the earthquake level it? What dangers will they face along the way!? Both children had almost died multiple times already so we shall see! In episodes 9 and 10 of Samurai 7, the six samurai continue their journey to Kirara's village and split into groups to work their way there. But shouldn't there be a seventh samurai!? Things will be cooking this Sunday! Hopefully a couple of new graduates can make it to the meeting so we can all give congratulations!